The American Board of Medical Specialties- Certifies and indicates that surgeons are qualified and recognized in the specific specialty they practice. State License- Enables surgeons to practice their profession in their locality. His or her name should appear on the state licensing board’s list. The National Practitioner Data Bank- Created by the U.S. Congress to improve the quality of healthcare, reduce fraud and ensure the well-being of every patient. It also contains a list of licensed eye surgeons practicing in different states. A top LASIK surgeon will have the most satisfied patients and the highest success rates. Note that a surgeon who claims a hundred percent success rate may be overstating his/her figures, and may be raising your expectations too much. 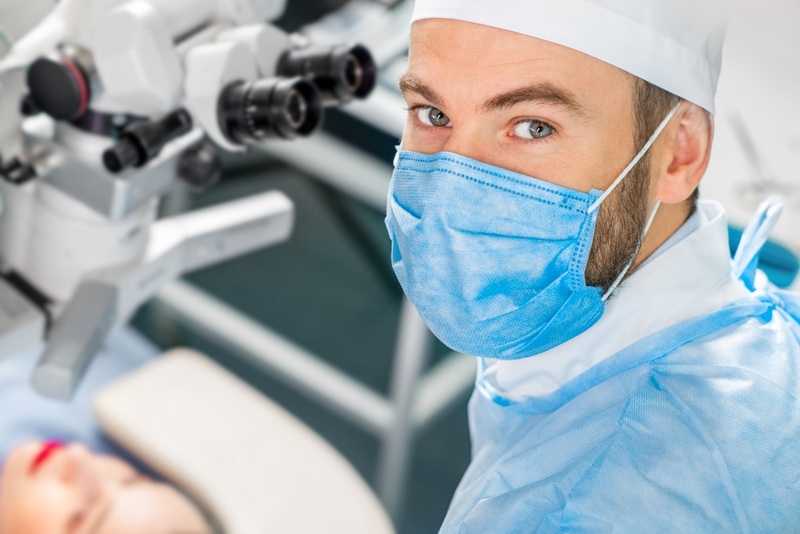 Every patient that opts to undergo LASIK surgery is a unique case and must be treated as such. Just because the procedure worked well for one does not mean it will work well for another. Independent reviews are excellent options and can help provide great insight on how well a surgeon performs. More than a fancy advertisement, a referral from a reliable source can be an excellent basis for making a good decision. Licensed ophthalmologists or optometrists often have professional connections with eye surgeons, and may provide good information about the best practitioners in their area. Surgeons who practice in other cities, towns or municipalities may also be able to recommend a local eye surgeon to a potential patient. 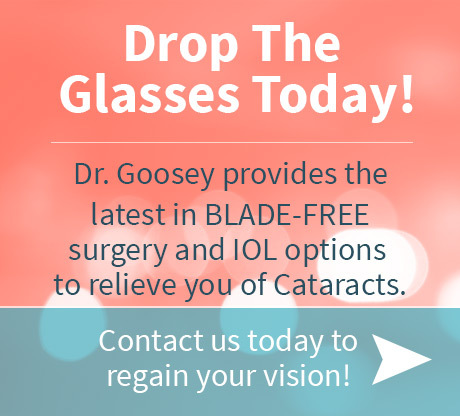 If you are looking for a premier LASIK surgeon in the Houston area, then look no further than Dr. John Goosey. He is the eye doctor’s doctor, and one of the top cornea specialist in the greater metropolitan area. There are multiple reasons to choose Dr. Goosey; not only does he have the credentials, he has raving reviews, and decades of experience! 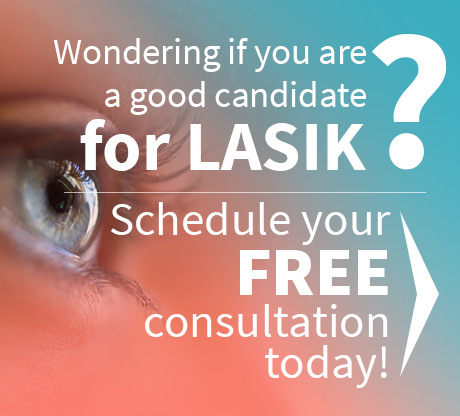 Call today 713-234-6134 for more information on LASIK and to schedule an appointment.